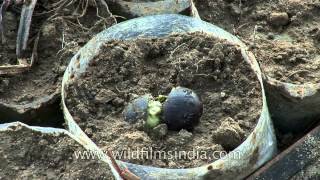 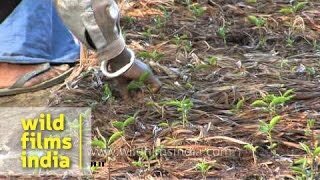 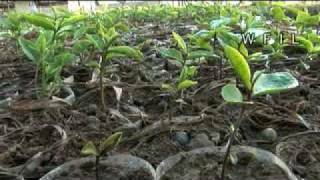 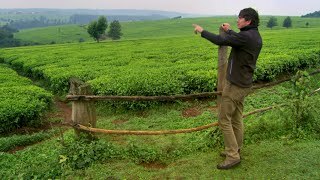 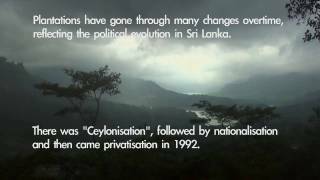 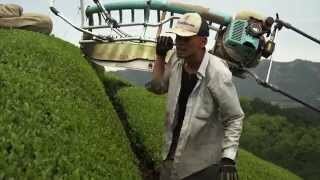 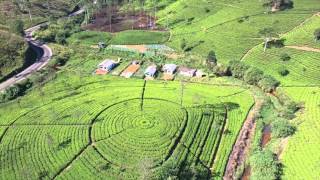 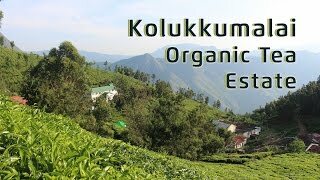 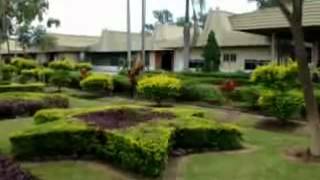 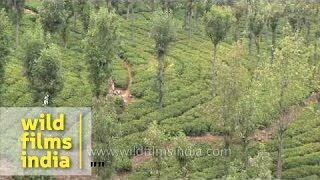 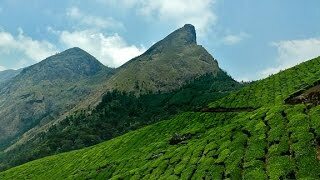 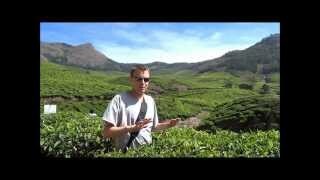 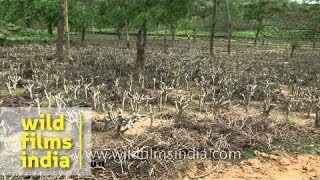 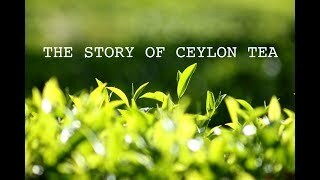 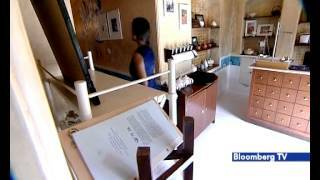 This is a film/case study on the Kelany Valley Tea Plantations in Sri Lanka. 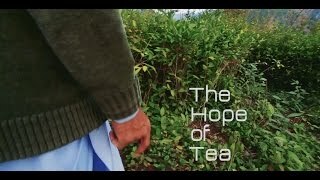 This film was produced with the INSEAD Innovation Center in Fontainebleau. 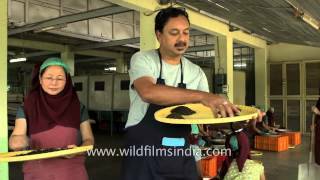 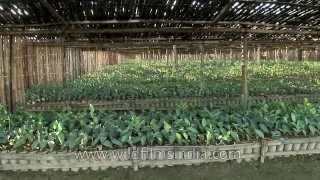 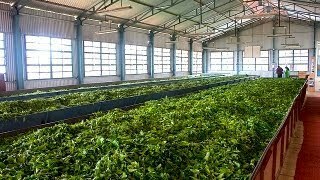 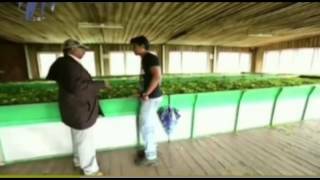 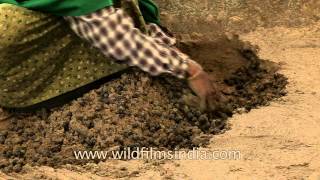 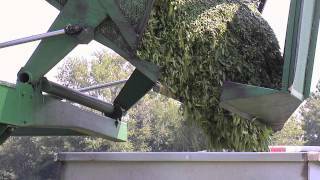 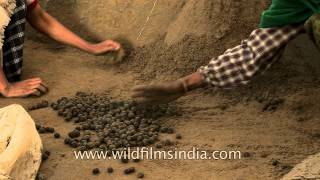 Tea industry in Assam - how tea is made! 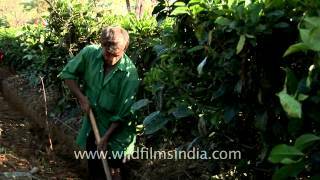 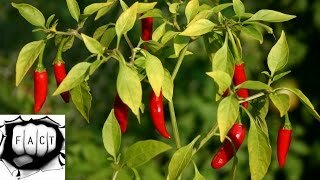 Assam: Blood in The Tea Fields: Following the weekend'? 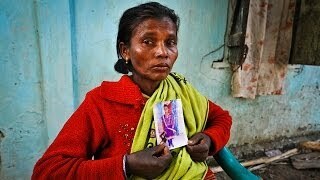 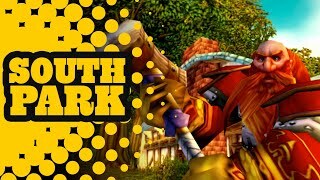 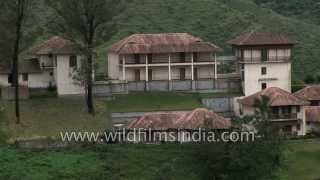 ?s violence in Assam, we offer you a selection of rare archive footage taken inside the rebels camps. 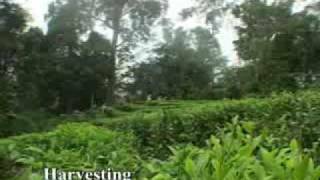 View of a Tea garden in Assam, India. 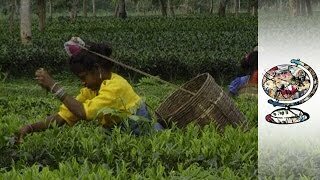 Tea plantation, tea estates and the tea industry as a whole has been seriously hit by the explosive environment in Assam.